During Sonic the Hedgehog’s 27th birthday livestream, SEGA announced three new characters from Team Rose for Team Sonic Racing. 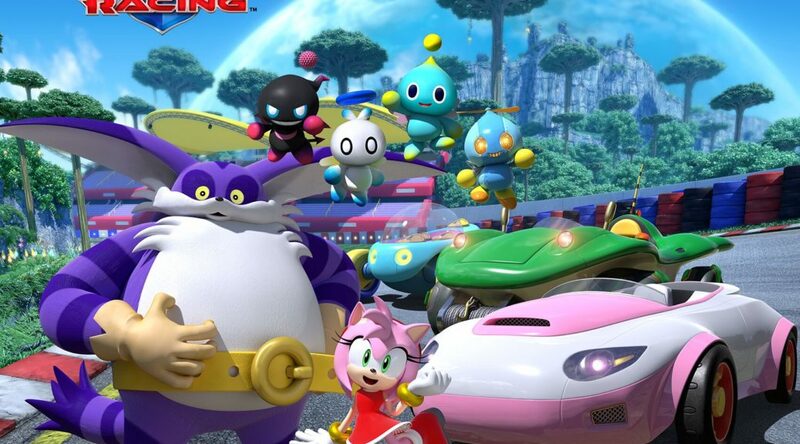 The characters are Amy Rose (Speed), Chao (Technique), and Big the Cat (Power). Besides Team Rose, players can choose between Team Sonic and Team Dark as well as other soon-to-be-announced teams. Team Sonic Racing launches later this year on Nintendo Switch.